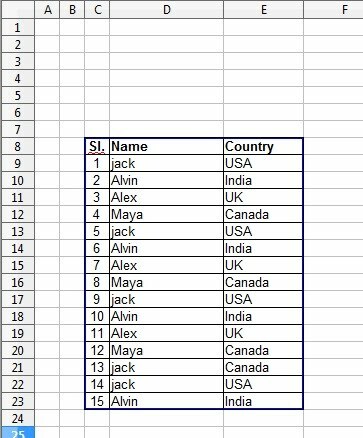 How to print a range / selection in OpenOffice Calc? 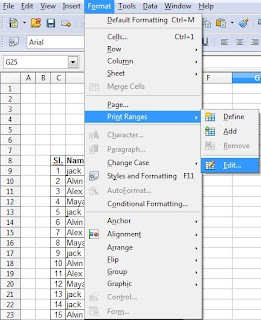 In OpenOffice Calc you have to define a print range if you want to print a selection, but in Microsoft Excel you can just select the range of data then click print and from the Print dialogue box click selection and press print. 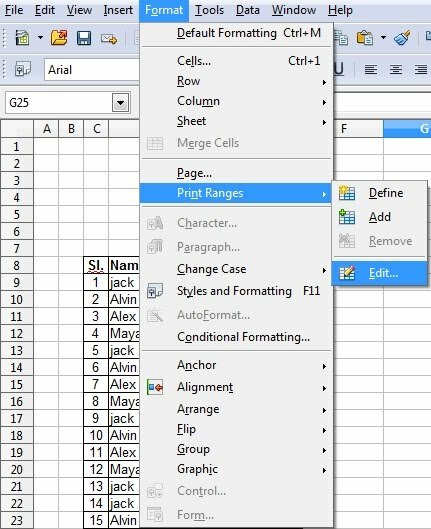 Go to Format mens then click Print Ranges and select Edit from sub menu. Now Edit Print Ranges dialogue box is open, Click the Shrink button under Print ranges. 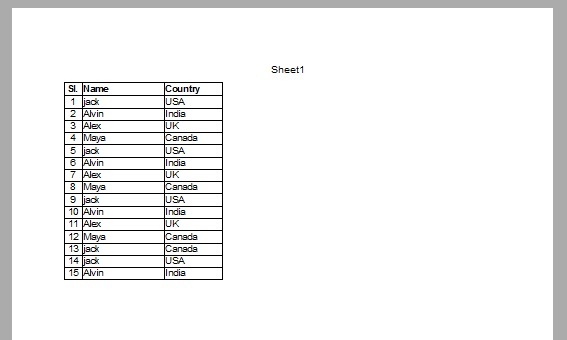 Now select the range of data you want to print. Click the “Shrink” button once again. Then click the OK button. Now the print range has been defined. 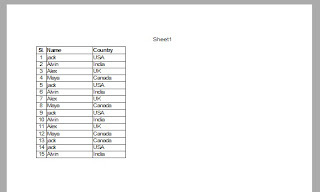 Now you can directly print the selected data or you can check the print range selection through Print Preview as shown below. 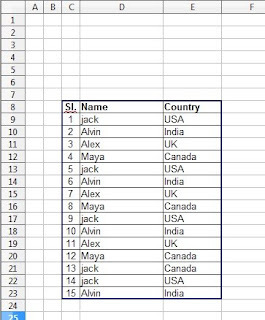 How to change text case in Excel - Upper/Lower/Proper Functions ?